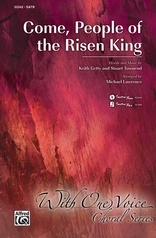 This triumphant hymn tells us of the first Easter morning when Christ conquered death and won our salvation. 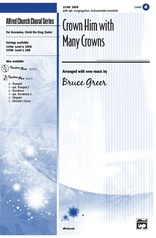 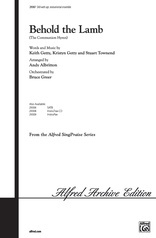 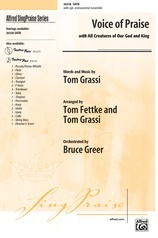 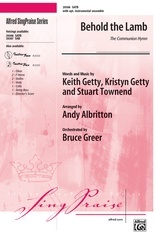 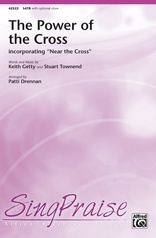 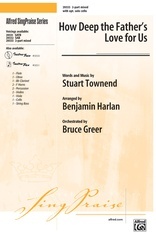 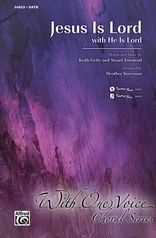 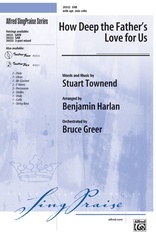 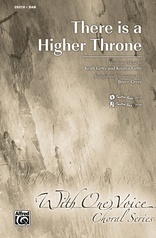 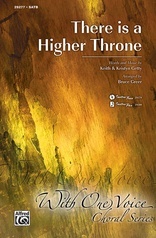 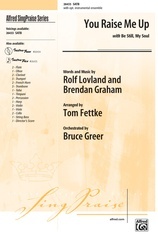 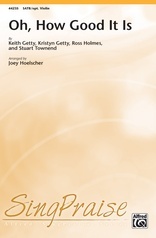 Here masterfully arranged and orchestrated by Bruce Greer, this is the perfect choice for your Easter celebration. 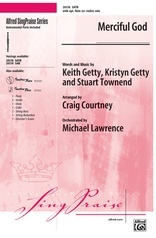 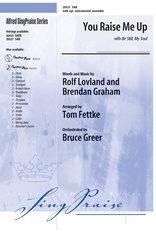 Instrumental parts and a fully-orchestrated accompaniment track are available. 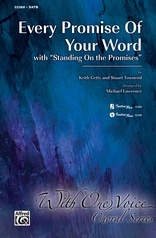 Corresponding scriptures include Matthew 28:1-10, Mark 16:1-7, Luke 24:1-12 and John 20:1-9.